For too long, big brands and the palm oil companies they buy from have been getting away with murder – I mean that quite literally. 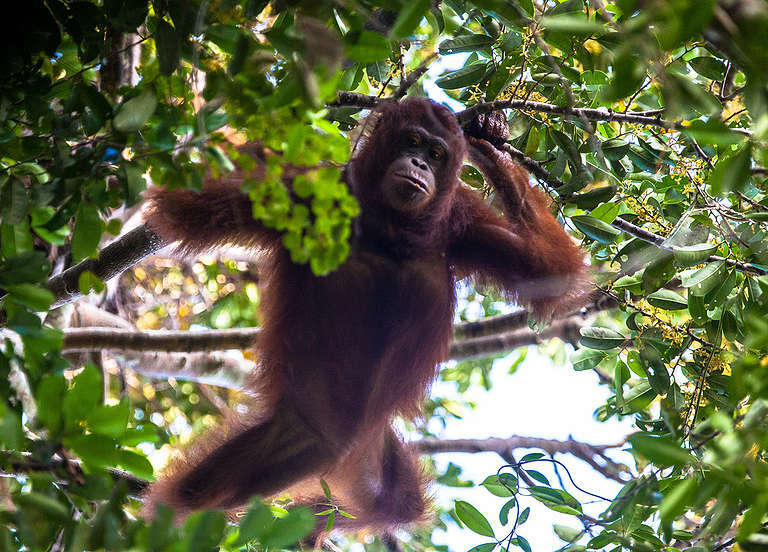 And for too long our response to orangutans has been, ‘ohhh, the poor things’ as we’re shown photographs of them orphaned, thin and at death’s door. But change is possible – we can make it so.